In the world where solid colognes are starting to see a resurgence and woodsy base notes are the norm, there still holds a special place in many men’s hearts both old and young for the traditional musk scent. In the parthenon of cologne notes, musk is undoubtedly the cornerstone of the fragrance world. 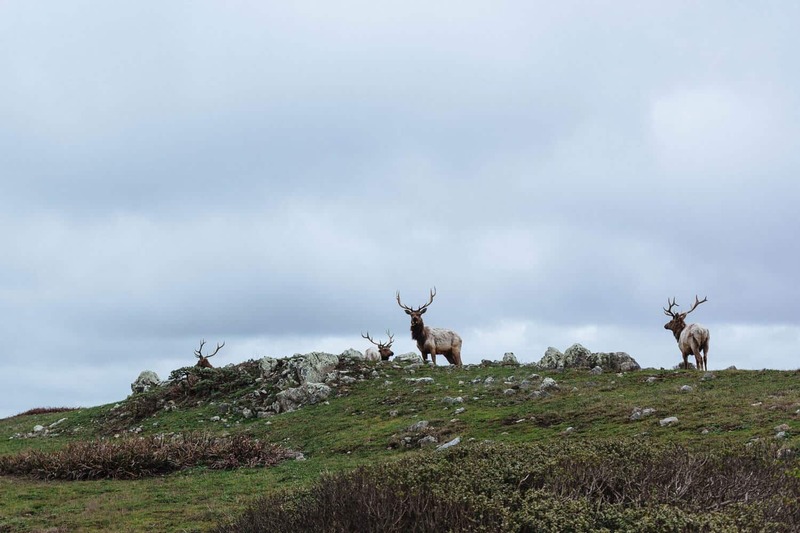 Once collected hundreds of years ago from the glands of deers, musk was (and still is to some extent) a polarizing fragrance. However, if the thought of rubbing deer gland secretions to your pulse points just doesn’t do it for you, don’t fret, musk today is now derived synthetically. Part of this complex base note has to do with the very synthetic nature of musk itself. Given that there is no formal definition of what constitutes ‘musk’, this allows companies to take liberty on what they feel it should be. But when it comes to musk (and this isn’t an exact science either), color often correlates pretty strongly with the scent. Therefore, the best musk colognes that tend to be clear or in a lighter color spectrum often will be akin to a fresh spring day and deliver a nice clean and crips scent (i.e. 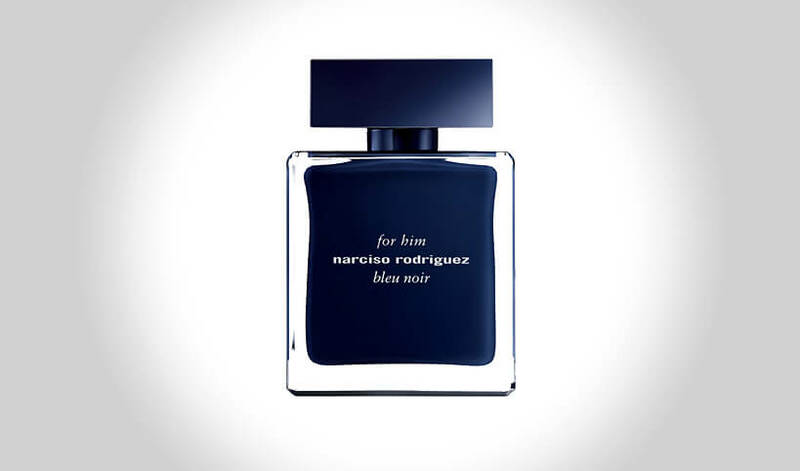 Narciso Rodriguez – For Him Blue Noir). Green colored musks tend to have slightly more earthy or plant based fragrances. This is evident in the Clubman Pinaud Citrus Musk we outlined below. Lastly, those in a deep amber color (not to be confused with the amber base note), will have a scent that is much more sexier and bold. Neroli, or essence of orange blossom, is not only the namesake of this musky fragrance, it is also one of the key notes that give this cologne a bright, citrusy aroma. The bottle advertises warm, zesty top notes and woody, musky base notes for an exceptionally sensual experience all day long. The most prominent notes in this fragrance are mandarin and orange blossom for that citrus feel, held aloft by the midtones of jasmine and neroli. Jasmine, in particular is a very neutral floral scent that balances out the spiciness of the orange and mandarin very nicely. Finally, tones such as musk, tonka bean, and vanilla are added to give the fragrance a pleasantly masculine scent. This fragrance is vegan, meaning it doesn’t contain products from animals (like ambergris). Instead, it uses extracts from carefully selected plants to create a pleasantly natural scent that accents your style without being overpowering. Avon has been around for years, selling men’s and women’s cosmetic products at incredibly affordable prices. Musk + Fire is just one product out of a long line of cologne for the every day man, ideal for night and daytime wear. This scent features basil, cardamom, and sandalwood as its feature scents, but the low musky fragrance is ever present to ensure that it doesn’t smell too floral or too fruity. As with many Avon products, this particular cologne tends to be on a bit of the strong side, but it does eventually dissipate into a more pleasant aroma. Customers say that this product smells amazing, and while it is strong enough to last, it is definitely not overpowering. Great for long days and casual evenings. If you’re looking for something new, but don’t want to spend too much, Avon is the way to go. This fragrance features strong citrus top notes, moderately spicy mid tones, and subtle base notes that all play together very well in a cool but sophisticated cologne. It is smooth and musky, an exceptionally masculine scent that is ideal for all day. The top notes of this fragrance include mandarin and violet, two complementary fragrances that give this cologne some spice. For the midtones, nutmeg, cedarwood, and white pepper bring down the fruit and floral scent, but also add some more zest to the cologne as a whole. Finally, musk and tonka bean round out this fragrance and turn it into a very refreshing, very masculine scent. This cologne is invigorating, the fragrances playing in this product creating a diverse arrangement of music that you can wear. Great for a day or night scent thanks to how subtle this scent stays on. Interestingly enough, this eau de parfum doesn’t feature musk as a bottom note, but rather as a mid-tone. This means you get that sensual musk fragrance sooner, and it stays for longer. The lower notes of this cologne include guaiac wood and patchouli, both subtle – yet pronounced – scents that play a big part in this fragrance. The highlighting top not for this fragrance is the honey accord. It creates a sweet, sensual fragrance that lingers playfully wherever you apply the scent, and fades into a less prominent profile once the musk and patchouli take over. Overall, what you are looking at is a fantastic combination of sweet and sultry, a silky combination of masculine scents that is sure to please the senses. This works well as a daytime or nighttime fragrance, perfect for the office or out in town. Reviewers love this scent, but it is a little more expensive than your run of the mill bathroom colognes. This citrus cologne has a nice, refreshing smell that works well with any man. It has distinct scents that complement each other perfectly, and is perfect for sensitive or tender skin. This product is incredibly affordable at under $15, and there is enough product there to last for a long time. This cologne has notes of musk and tonka bean, both of which play very well with the citrus notes in this fragrance. The product is not incredibly fruity, but it is also not extremely musky either. There is a nice balance between the two ends of this scent spectrum, which makes for an incredibly appealing cologne. Reviewers enjoy the cool, clean scent and the way it feels on their skin. 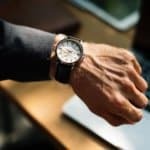 There are some customers that say that it doesn’t last as long as they would like, but overall, the scent does linger for a good while before needing to be reapplied. This fragrance starts out with citrus and floral notes, subtle, yet enticing to the wearer. There is just enough time to appreciate this light scent before the midtones make an appearance. Vetiver, patchouli, and cedarwood are strong, masculine scents that tone down the sweet citrus into something much more masculine. Finally, musk and moss round out the lower notes, giving it a full and complete scent profile. This is a set in that it comes with the regular Eau de Toilette spray and a travel sized version for bringing with you on an airplane. The fragrance is best suited for the casual man, and works as both a daytime and nighttime fragrance. 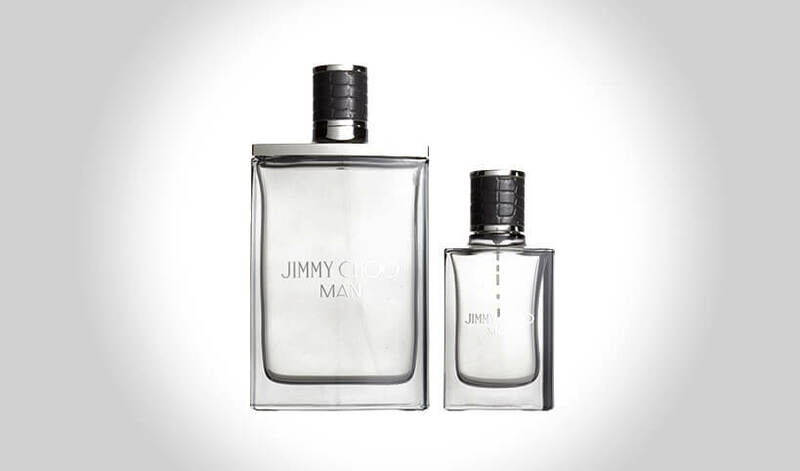 Jimmy Choo is a coveted brand of fragrance, boasting quality ingredients and long lasting scent to get you through any occasion. While the price is a bit expensive, you only need a little spray to get you through the day. This fragrance has an interesting and unique scent profile, starting with basil grand vert for a fresh and inviting fragrance. The middle tones feature neroli, or orange blossom extract, provide a gentle bitter scent that balances out the sweet floral tones. Finally, this fragrance is held aloft by white musk to create a tantalizing experience unlike any other. 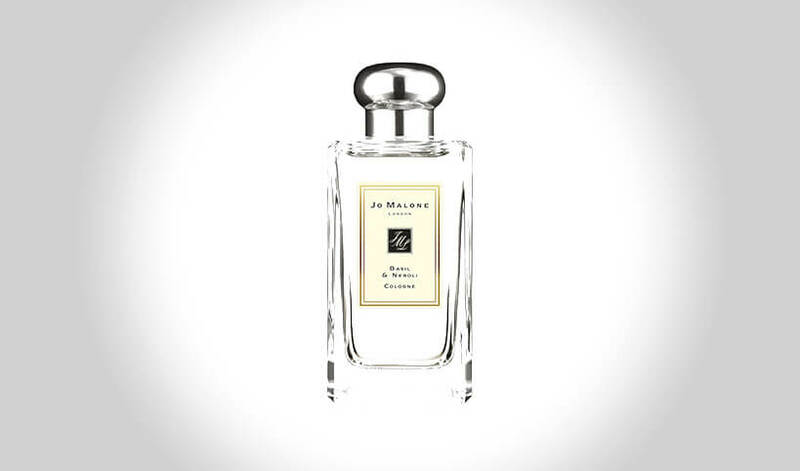 Jo Malone is known for being exceptionally simple with their fragrances. 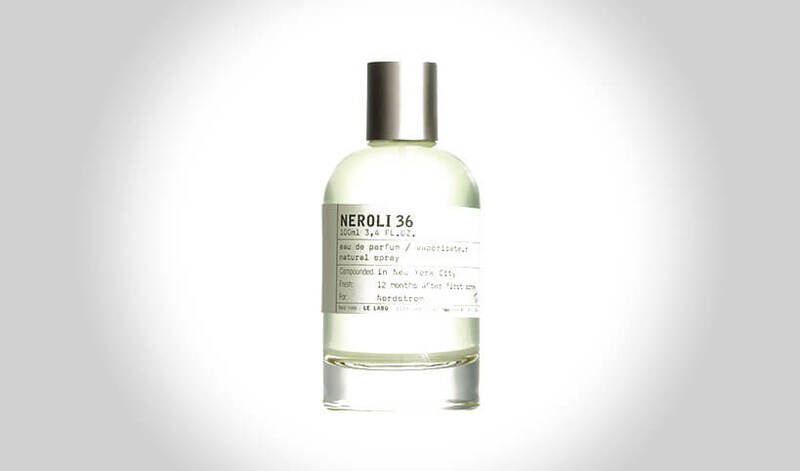 For them, less is more, and that could not be more true for their basil and neroli cologne. This fantastic cologne is beautifully crafted to have the best of all three tiers of scent, perfect for day or night. Buyers of this fragrance enjoy the neroli fragrance; the floral musk is appealing to all genders, and it lasts throughout the day as a casual or dressy scent. It’s also reasonably priced, which makes this fragrance all the more appealing. Bleu Noir has a very crisp, clean scent, ideal for men of more refined tastes. It pairs well with a suit and tie, but if you are more of a casual man, it would work as a slightly dressier cologne for you as well. 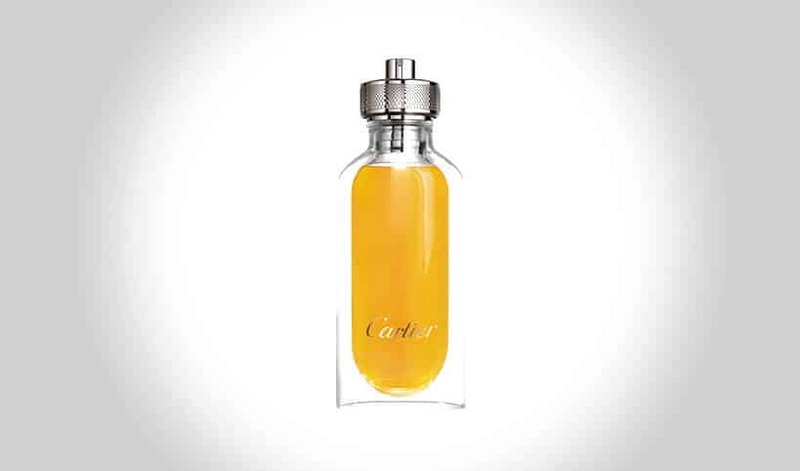 Notes in this cologne include musk, cardamom, ebony wood, nutmeg, blue cedar and black vetiver. The end result is a clean and fresh scent that is both invigorating and seductive. It creates an air of allure that many colognes simply don’t have. For a cologne of this caliber, the price is fantastic. It is around the right price for a high end cologne, but it still won’t break the bank. Reviewers describe the scent as almost addictive, fresh and clean with the underlying scent of masculinity in every layer of scent. Kiehl’s original colognes have become somewhat of a staple in the market because of their simple ingredients and long lasting scent. This particular bottle of eau de toilette features the classic and signature scent of Kiehl’s, perfect for daytime and nighttime wear. This musk features top notes of citrus and bergamot, with a hint of orange blossom for that floral punch. The midtones include rose and neroli, floral scents that help balance out the sweet citrus. Finally, the lingering low notes such as musk, tonka bean, and patchouli ensure that this masculine scent lingers all day long. Reviews of this product are mostly positive, with people saying that the original Kiehl’s scent is exactly what they’re after. It’s not too strong, but it doesn’t fade away immediately either. This fragrance will quickly become a fast favorite because of how versatile it is. Whether you want it for the office or for a date, the classic musky scent is music for your nostrils. This is a handsome fragrance with sweet and sultry top notes, followed by powerful mid-tones, and completed with deep, expressive base notes to give you a completely well-rounded experience. This is an ideal fragrance for daily wear due to the refreshing scent of this cologne. Top notes include lavender, basil, and sage; these three ingredients create a light, almost minty launching point for the fragrance. For the middle notes, jasmine and neroli make an appearance, alongside lily-of-the-valley to round out the floral scents and create a pleasant spring scent. On the bottom, patchouli, amber, musk, and moss give a very earthy feel to the lightness of this scent. What you get is a refreshing scent that smells like a fresh rainfall. Reviewers say that it is not a strong scent, but it does have good staying power for all-day activities. 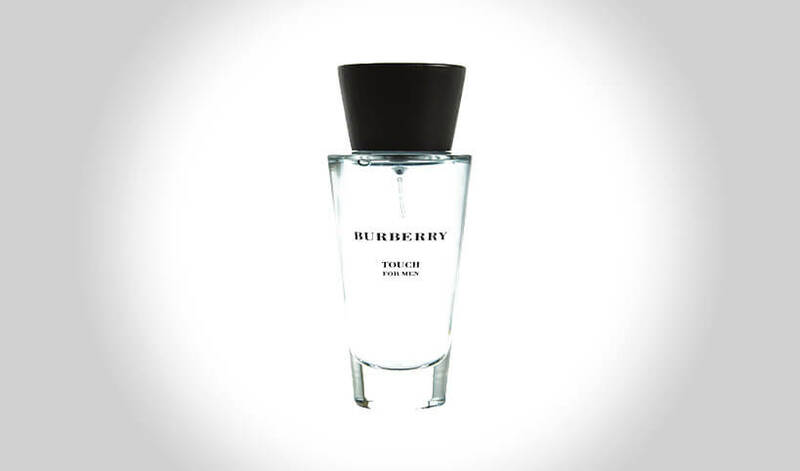 This product is exactly what cologne should be; a simple glass bottle containing a strong, lasting scent that can be worn throughout the day and into the evening. This fragrance is suitable for all occasions, and wears well on all men. Simple splash some on your fingers and apply to the desired areas. This fragrance opens with citrus notes tangling with scents of tarragon, lavender, and incense. Green galbanum adds a bitter scent to the sweet floral notes, and the fragrance is further toned down with notes of cedar, sandalwood, and patchouli. This cologne also incorporates musk for that intensely masculine scent. Reviewers rave about this exceptional fragrance, commending its long lasting scent and musky vigor. The scent is strong right from the moment you put it on, but some customers do say it doesn’t last as long as they would like. 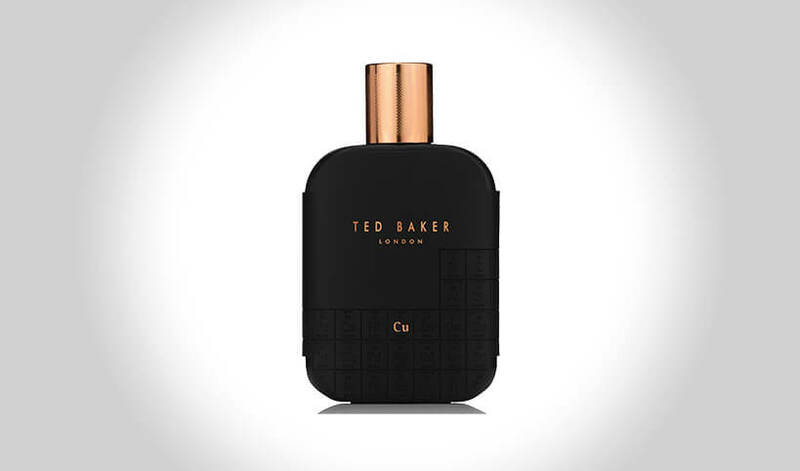 Ted Baker products boast strong scents and lasting fragrances, so it is no surprise that this tonic eau de toilette is the ideal fragrance for long lasting appeal. It features fruit and spice as the main players, but it is an exceptionally musky and handsome scent beneath the floral notes it carries. Top notes include grapefruit and bergamot, both of which have a bittersweet scent to them. Aquatic and pepper carry out the mid tones, leaving a refreshing wave of scent on the skin. Finally, cedarwood and patchouli couple with musk to leave the fragrance fantastically masculine and pleasant to wear. This product is hailed by reviewers as one of the best products they have tried. It’s spicy and sweet, but the underlying musk is very manly. Incredibly unique to wear, and highly recommended by those who have experienced it, you won’t be disappointed with a cologne such as this. This is a perfect fragrance for any occasion. It is described as being a long lasting, sporty fragrance that stays throughout the day. So whether you are hitting the gym, or having dinner, this cologne will work as hard as you do. The bottle features break-resistant glass that has a soft feel to it. Instead of a cap, this innovative design has a on and off switch, allowing you greater control over how much liquid you put on. The small carabiner present on the bottle gives you an easy connecting point to carry with you at all times. This fragrance boasts cool, citrus top notes such as grapefruit, mint, and violet leaf, followed closely by moderate mid-tones like absinthe, nutmeg, and lavender. The low notes of musk and cedar carry the fragrance, and make it a well rounded daily scent. Clearly there are many more musky colognes on the market than what we covered here today. But after a few hours of research, seeing what other guys thought, along with a variety of price points – we are confident in our list of the best musky colognes in 2019. But if you feel like we should add a few others to the list, let us know in the comments section below – we would love to learn more!